Lisa was raised in New England where she met and married her high school sweetheart. She earned her dental hygiene degree from the University of Maine in 1981. They moved to Virginia shortly thereafter, to raise their two daughters in this beautiful Roanoke Valley. She joined Dr. Anama in 2013 bringing her clinical knowledge to the administrative offices where she bridges the gap between providing dental care and managing a business. With Lisa serving as Business Manager, Dr. Anama can focus on his goal of providing high quality, affordable dental care to families in the Roanoke Valley. Her passion for dentistry is evident in her enthusiasm as she helps keep our practice up to date and ready to meet the challenges of the future. When she isn't working, Lisa devotes her time to her family, gardening and challenging herself to a lifetime of learning. 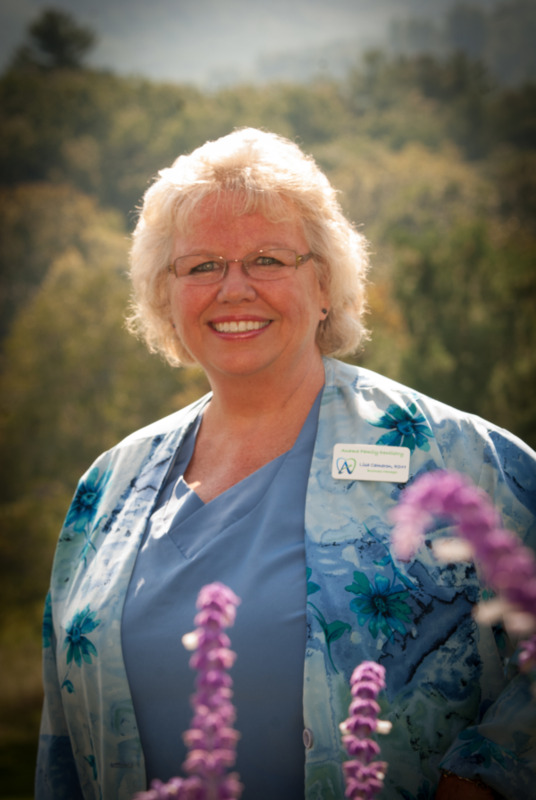 Donna joined Dr. Anama's team in 2002. 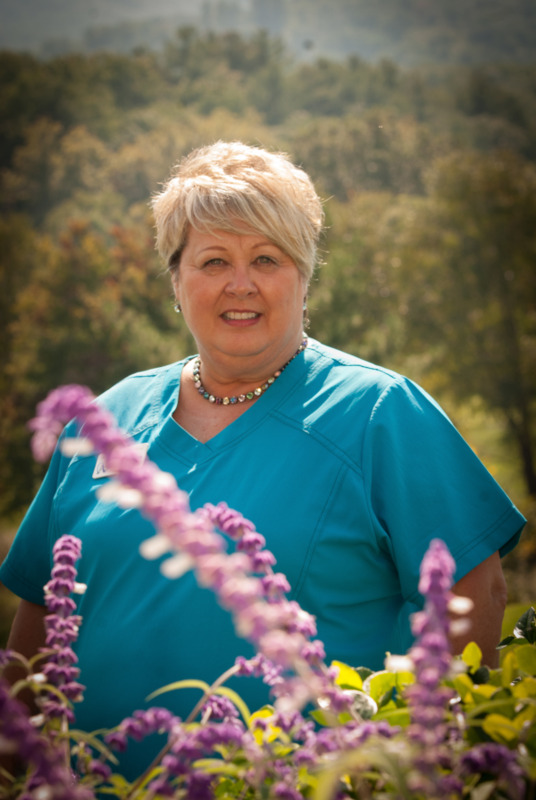 She has worked in the dental field since 1980. 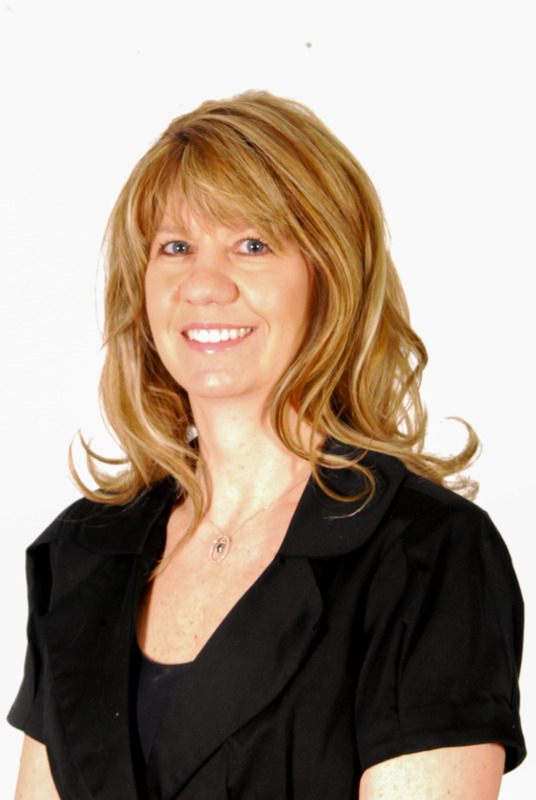 Her wealth of experience in dental insurance and general practice makes her a great asset to our patients. She is always willing to help patients anyway she can; From scheduling a dental appointment, explaining your dental benefits, understanding how insurance has paid a claim or just answering a question on your account. Donna lives in Roanoke County with her husband and dog. Being a newlywed, she and her husband love to travel and been on many trips in the past 2 1/2 years. She has 2 children and 3 beautiful granddaughters that she loves to spoil as much as she can. Karen received her Dental Assisting Certificate through the US Navy Program sponsored by the Red Cross in 1997. 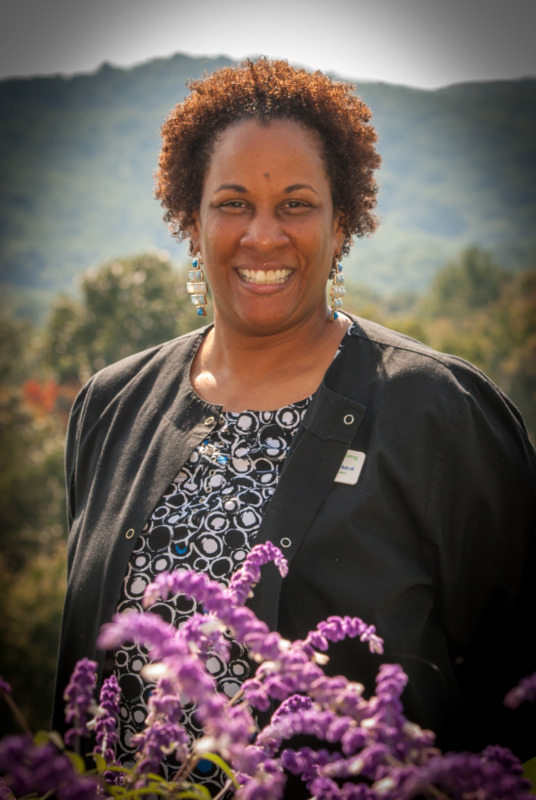 She has worked in various offices in the Roanoke Valley as an assistant as well as front desk personnel. She found her way to us in 2007. Karen's experience as an orthodontic assistant and at the front desk allows her to deliver 5 star customer service to our patients. She understands a patient's plight when it comes to unraveling the insurance confusion. She enjoys fighting for the patients to maximize their dental benefits because she feels that our patients deserve the best dental treatment they can afford. Karen lives in Roanoke. She is married and has 2 sons, 3 step daughters and 1 step granddaughter. She enjoys spending time with her family and being a Zumba instructor. 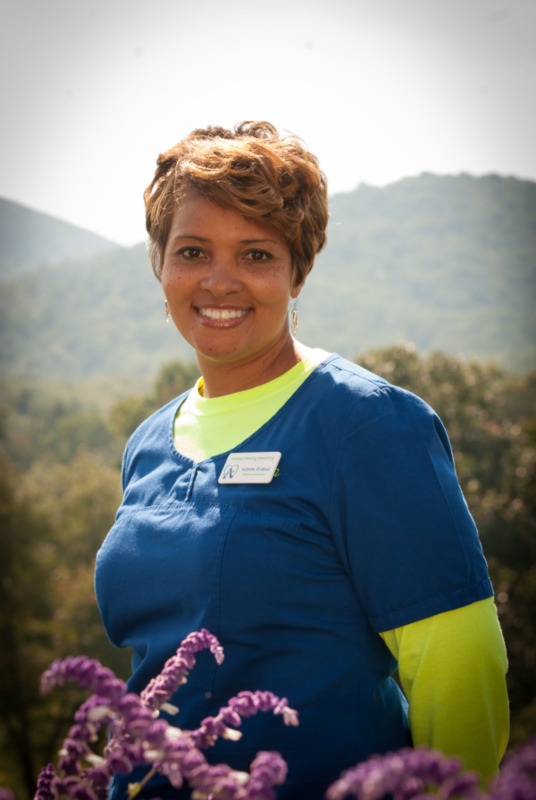 Toshia began her dental career as a dental assistant in 1994. In 2005, she graduated from Virginia Western Community College (VWCC) with a degree in Dental Hygiene and has been part of our team ever since. She considers patient comfort and health of her patients as her first priority, while focusing on preventive dental therapy and patient education. In her spare time, she volunteers with the Bradley Free Clinic and the Mission of Mercy projects and is a clinical instructor in the Dental Hygiene program at VWCC. She enjoys traveling, hiking and reading. Ann joined the practice in 2012. 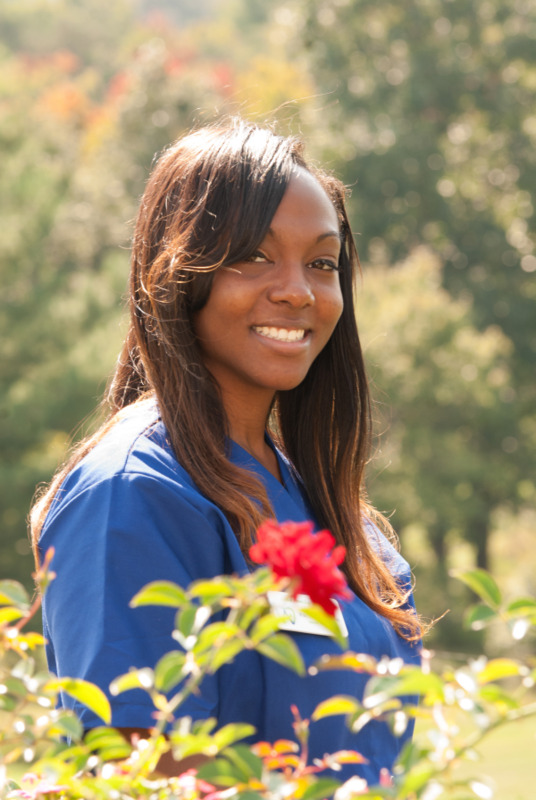 She likes to use laughter to make patients feel comfortable during their treatment. In her spare time, she enjoys volunteer work, crafting, and spending time with her husband. Paris worked as a pediatric dental assistant for 3 years before joining the A Team in June, 2014. She likes to bring a smile to her patients faces whether by joking with them or making them feel at ease during treatment. Her patients are her top priority. In her spare time, she likes to go shopping and bowling. But her biggest joy is spending time and raising her 2 beautiful twin daughters .